The school organized the Winter Carnival on 16 December 2018. 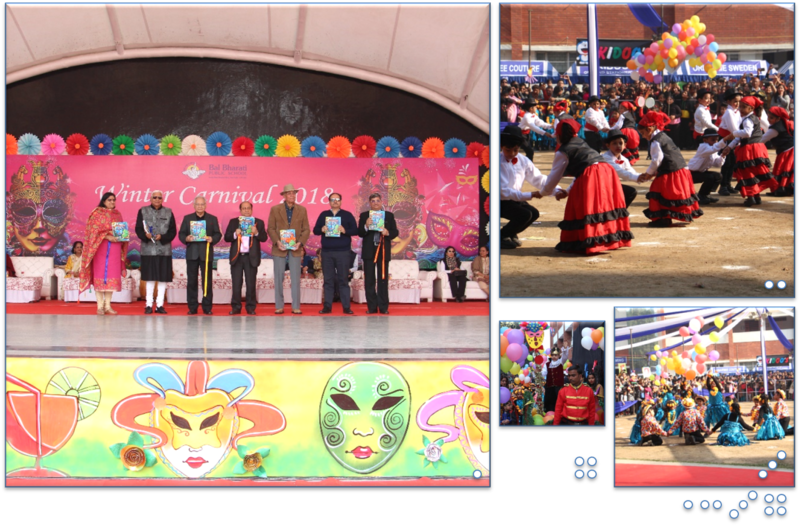 Brilliantly decorated with in-house crafted colourful decorations, the school bore an air of fun and fiesta. Mr. L R Channa President, CES, and members of Board of Management along with the Principal, Mr L V Sehgal released the Souvenir 2018.